In alternative medicine education, there is a subject of study called Holistic medicine. Holistic medicine focuses on the whole person’s healing and that includes the person’s overall spiritual well-being. Holistic healing focuses on body, mind, spirit and emotions. A few methods used in the Holistic approach are meditation, visualization and massage. A Holistic health practitioner is the expert who can perform Holistic healing. People who seek treatments for their disease look for methods that are painless, non-invasive and non-pharmaceutical. They also look for less harmful side effects. Holistic medicine would offer an alternative to modern medical treatments. 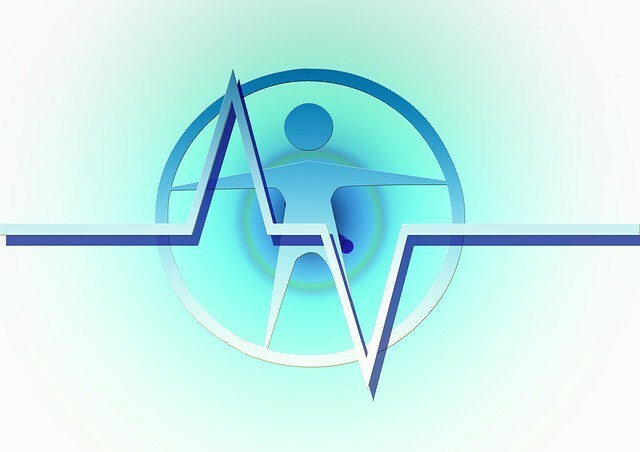 A Holistic health practitioner can help you heal from a chronic disease, illness or condition. 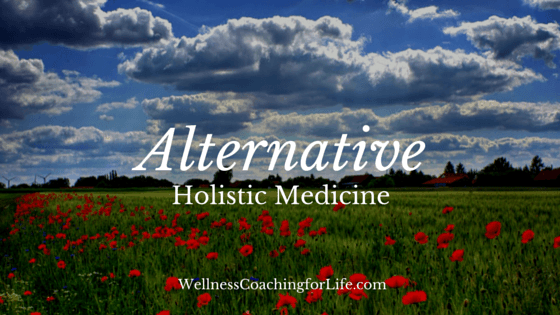 If you are searching for a medicine alternative, then alternative Holistic medicine may be right for you. Referrals are available online to help you find a Holistic doctor. These doctors have credentials that determine their different levels of skill, M.D or D.O. A Holistic doctor will present you with a variety of self care options and natural treatment options that will help you improve your overall health, help relieve your symptom from illness or disease, help improve your self-esteem, and help your spiritual outlook on life.